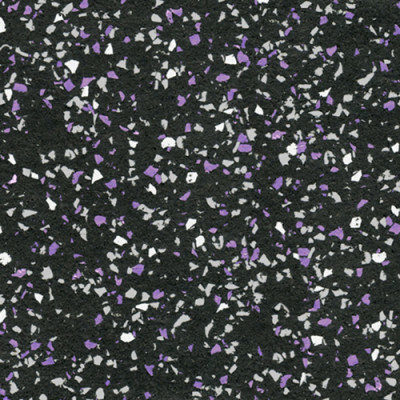 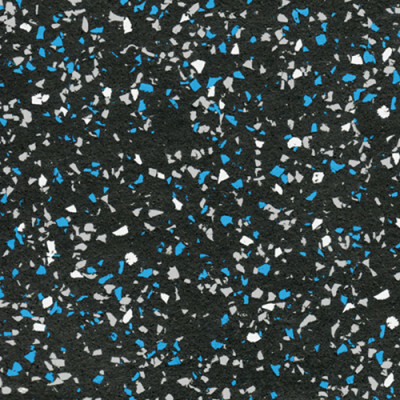 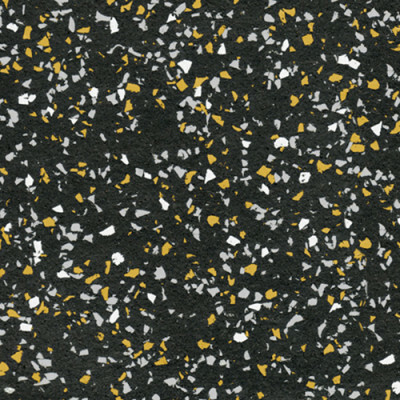 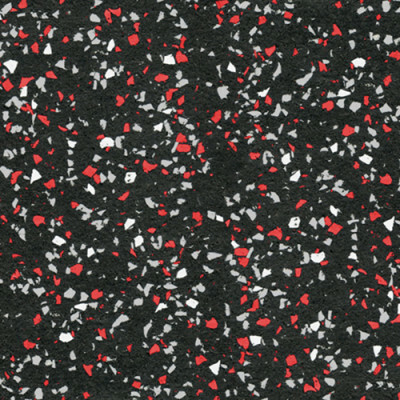 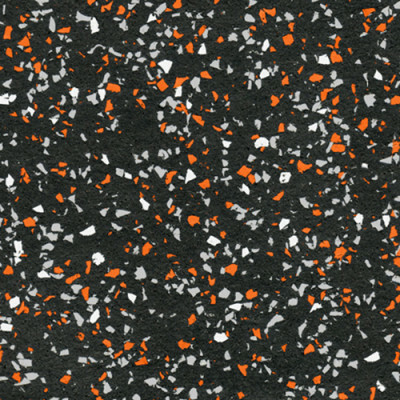 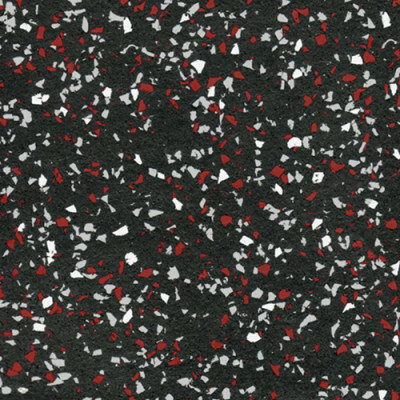 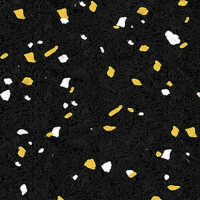 Prime-Sport is a virgin rubber gym floor roll good that features a 2.5mm EPDM virgin rubber wear layer laminated to an 8mm recycled rubber underlayment for 10.5mm’s of absolute performance. 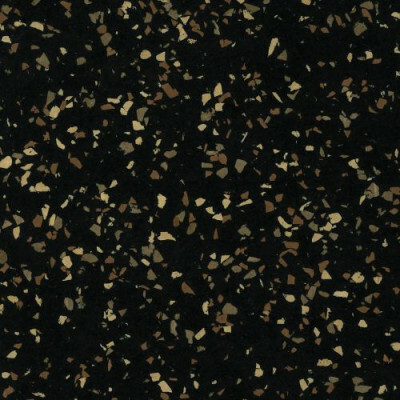 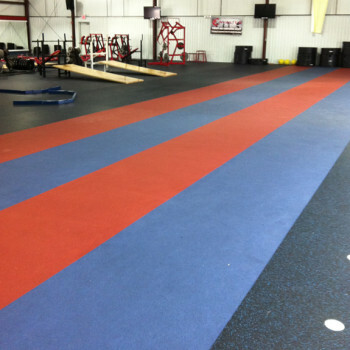 With rolls available in a multitude of colors, this dynamic fitness flooring is ideal for multi-purpose areas, indoor tracks, weight-rooms, high-intensity exercise areas, and court surfaces. 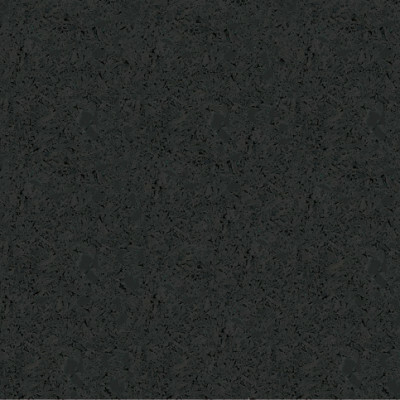 The EPDM wear layer combined with the recycled rubber backing offers resilience that is unmatched by standard recycled rubber roll goods. 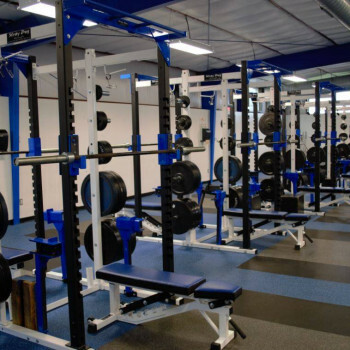 Prime-Sport has been carefully crafted and tested to support 100% bounce back (ASTM F 2772) and over 200 PSI of tensile strength (ASTM D 412) for impressive performance in even the most demanding weight-room conditions. 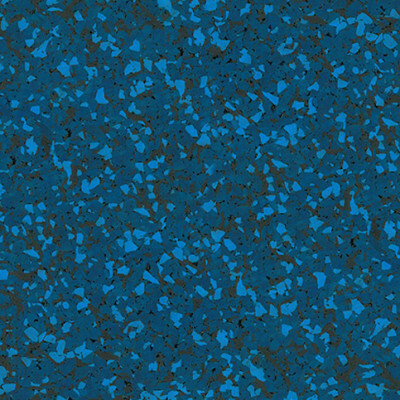 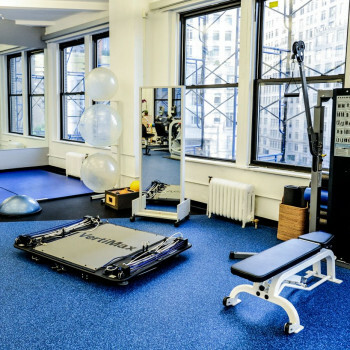 Prime-Sport is an excellent choice for maximizing resilience and for minimizing visible seams of any high-intensity athletic floor covering. 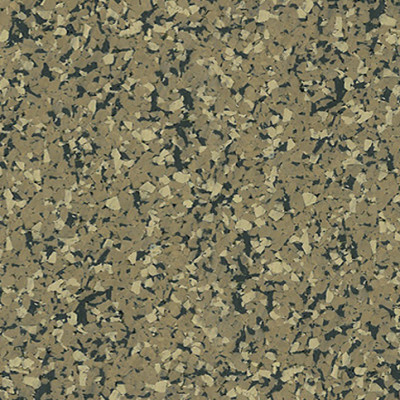 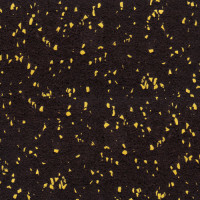 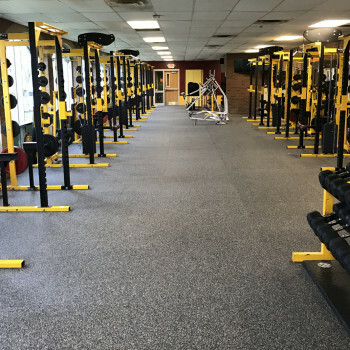 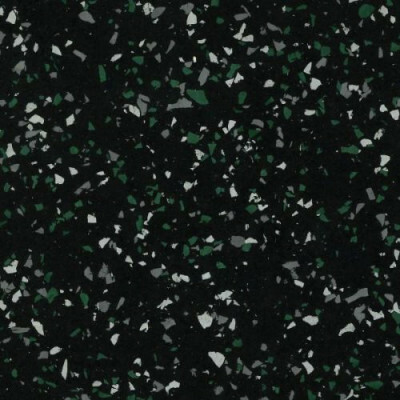 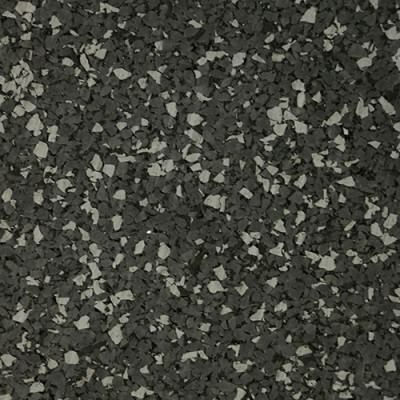 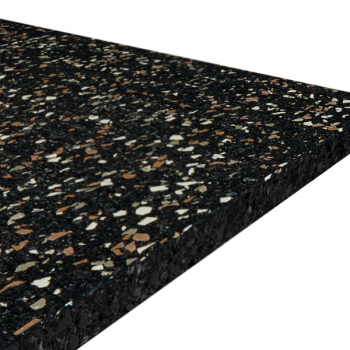 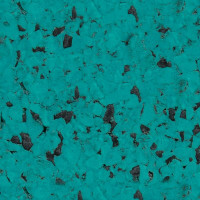 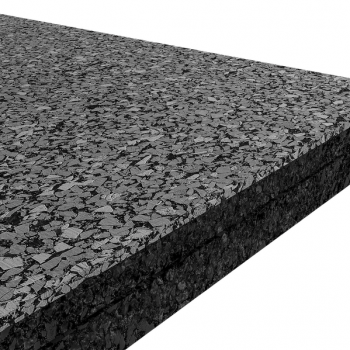 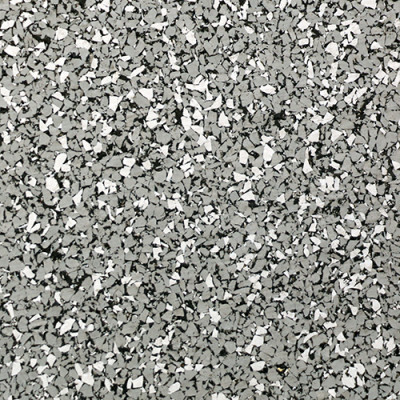 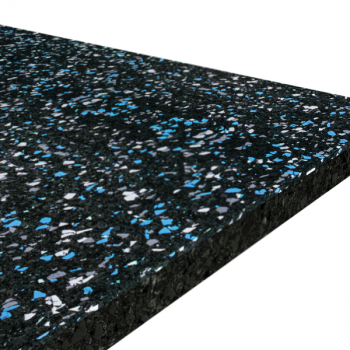 Also inquire about customizing Prime-Sport’s recycled rubber backing for up to 22.5mm of super resilient weight-room floor.